Mozel Tov! The young man or young woman being celebrated has been preparing for this day for years, so it's only natural you want to be a part of the big day the best that you can. 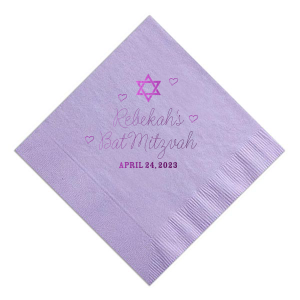 No worries, we've got you covered in all things bar/bat mitzvah. What to Wear to a Bar or Bat Mitzvah? Dress "tzunis!" That's Hebrew for modestly. The bar or bat mitzvah dress code depends on the synagogue and should be spelled out in the invitation. Men are typically expected to wear a suit or slacks and a tie. Women should wear a modest dress or formal pantsuit. Avoid anything that shows a lot cleavage or leg. Bare shoulders should be covered with a shawl or bolero jacket. 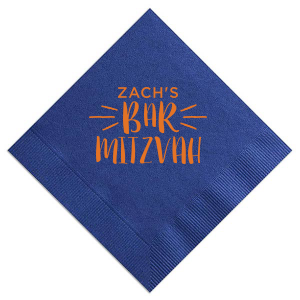 When Should I Arrive to a Bar or Bat Mitzvah? 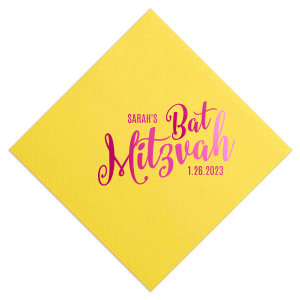 The term bar/bat mitzvah often refers to the ceremony and celebration, although the child being celebrated is also referred to as the bar or bat mitzvah. And, as stated earlier, he or she has spent years preparing for this day. Be respectful by arriving at the synagogue on time. The bar or bat mitzvah will likely lead the ceremony, and that's something you don't want to miss. If this will be your first time in a synagogue, it's a great opportunity to take in the Jewish culture. Plus, the bar/bat mitzvah sent you an invitation because they want to share this day with you. Say thank you by showing up on time! How do I Congratulate the Hosts at a Bar or Bat Mitzvah? In Jewish culture, it's appropriate to congratulate the bar or bat mitzvah as well as his or her mother, father, siblings and friends. And the best way to say congratulations? Mazel tov! Want to learn even more? Click here for a list of Hebrew phrases you'll likely overhear. Do I Need to Bring a Yarmulke to a Bar or Bat Mitzvah? Bring a yarmulke? No. But the family will likely provide you with a new yarmulke or kippah as you walk in the door. Head coverings are traditionally worn by men, although they are also worn by women in some synagogues. The head covering is non-denominational, which means all men should wear one. The prayer shawl, however, is reserved only for Jews. This shawl is known as a tallit. It's perfectly fine to decline the tallit on the basis that you are not Jewish or do not feel comfortable wearing one. How Much Should I Participate in the Bar or Bat Mitzvah?? When the congregation stands, you should stand. When they sit, you should sit. It's respectful to participate in the service as much as you feel comfortable doing so. This includes humming along during congregational melodies 😉. Can I Bring a Guest to the Bar or Bat Mitzvah?? No. Unless it says so on the invitation, do not bring an uninvited guest. Much like a wedding, a bar or bat mitzvah is a large celebration planned well in advance and the host will need to know the number of guests to expect in order to provide adequate food, drink and seating. This is also why it's good etiquette to RSVP as soon as possible. Gifts are expected at bar and bat mitzvahs. The most common is giving money toward college or studies abroad in Israel. Many families end up donating a portion of cash to a charity. 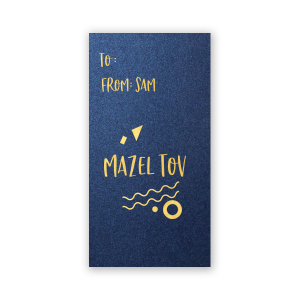 This custom is known as "tzedekah." You may also choose to make a direct donation to a charity in honor of the bar or bat mitzvah. If you decide to give money, consider giving in multiples of 18. The number 18 is significant because it's a numerical value for "chai," which is Hebrew for "life." Will your child be attending multiple mitzvahs this year? 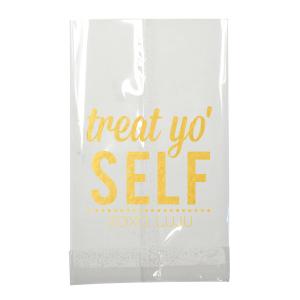 You can order our party pockets with your custom design for an easy gift and card combination. 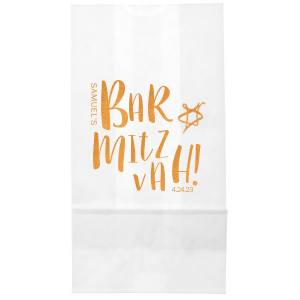 They are the perfect size for cash and gift cards and the perfect personal touch to add to those simple bar mitzvah gift ideas. The most important rule to remember when attending a bar or bat mitzvah is to have fun and make friends! You were invited because the family genuinely wanted you to be there for this very important moment in the child's life. So cut loose and dance the night away!